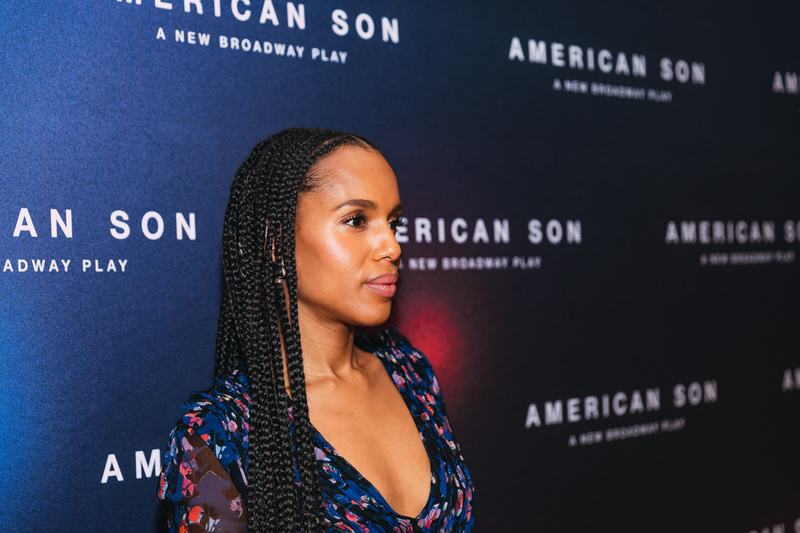 The powerhouse cast of American Son, led by Kerry Washington, met the press at New 42nd Street Studios on September 14 ahead of the play's first preview on October 6 at the Booth Theatre. Washington is joined by Steven Pasquale, Jeremy Jordan and Eugene Lee. Written by Christoper Demos-Brown and directed by Tony winner Kenny Leon, American Son takes place at a Florida police station in the middle of the night, where a mother (Washington) is searching for her missing son when her husband (Pasquale) appears and the night spirals out of control. The new play officially opens at the Booth Theatre on November 4. Check out the photos below to see the cast get together! Kerry Washington plays Kendra Ellis-Connor in American Son. 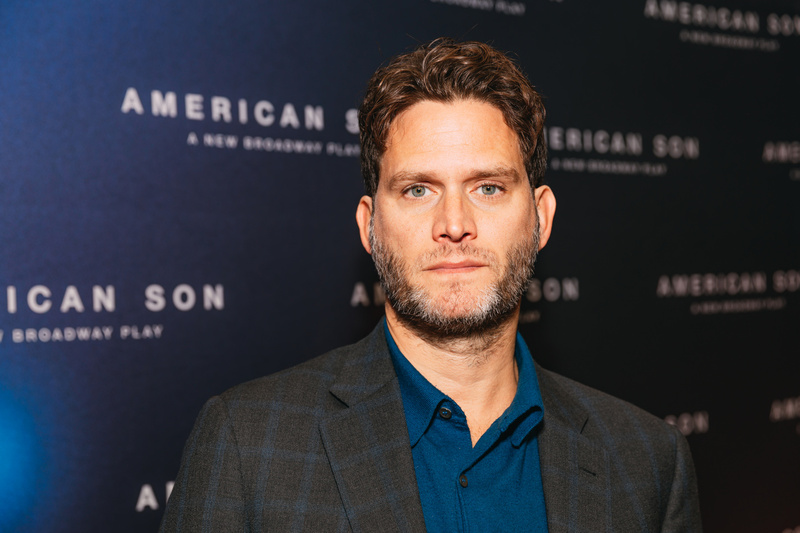 Steven Pasquale plays Scott Connor. 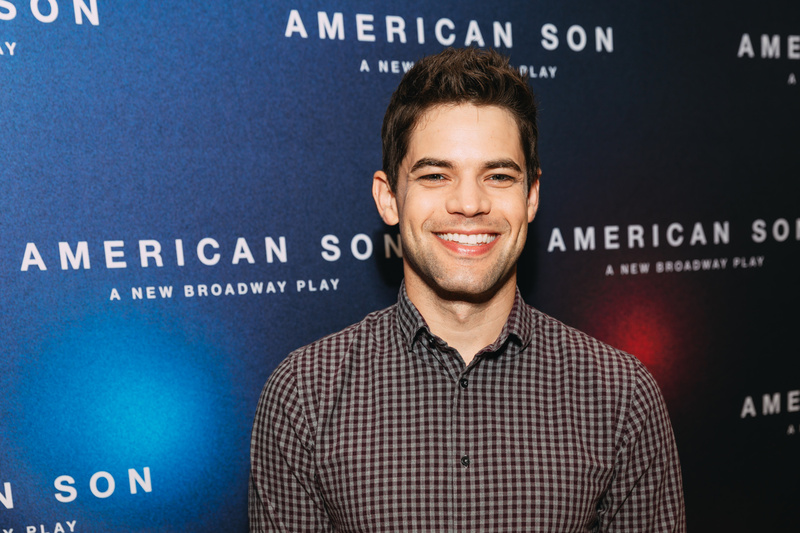 Jeremy Jordan plays Officer Paul Larkin.